Hey my lovely divas. For today, I have very interesting post that is called “Top 10 Clothing Storage Solutions”. Are you excited? Hanging and organizing clothes can be very exhausting, especially if you don’t have too much space in your wardrobe. Yesterday I couldn’t find my favorite shirt and that was the reason why I searched the net – to find an easy and smart way to organize all my fashionable clothes and to have an easy access to everything. If you are faced with a storage issue, than I recommend you to keep reading. These solutions will fit in every type of home, from small apartments to luxury mansions. 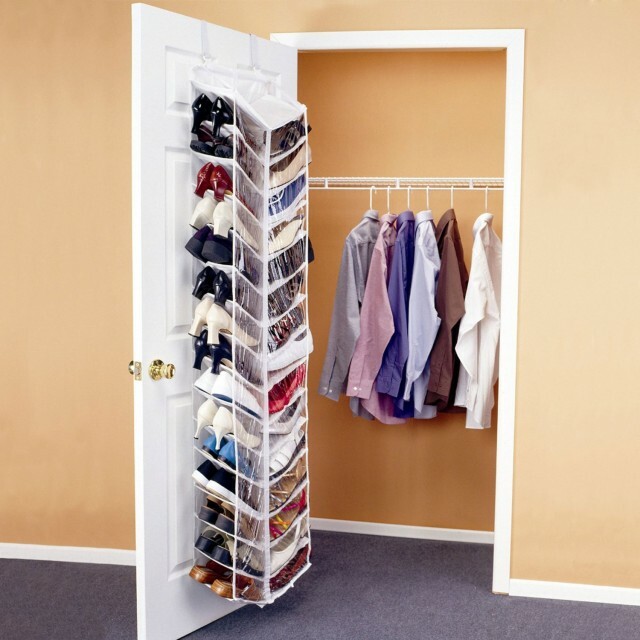 So, check them out, pick a solution and organize your wardrobe well. 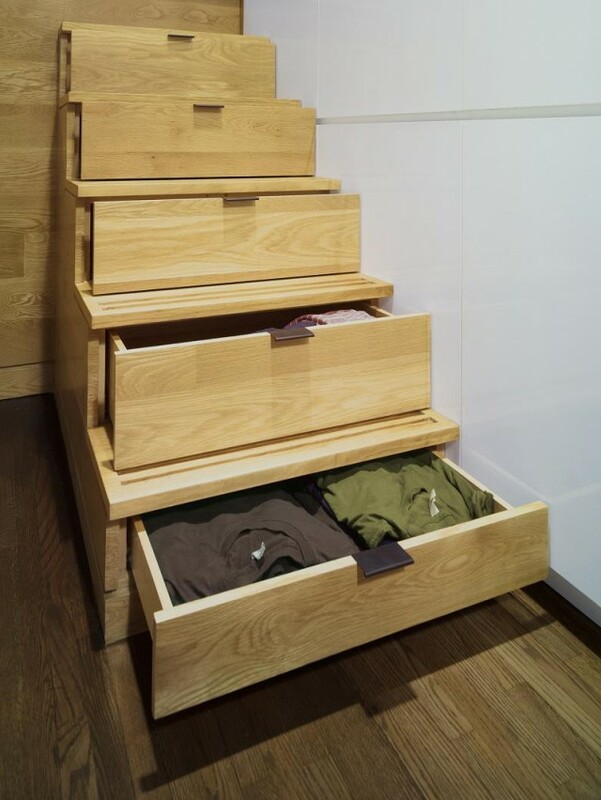 Use the space behind your bed and install a storage system for clothes. A wooden branch, hanged on the ceiling is also a great idea. Plus, it looks sophisticated and stunning. It will add a vintage touch to your room and your clothes will finally be organized. 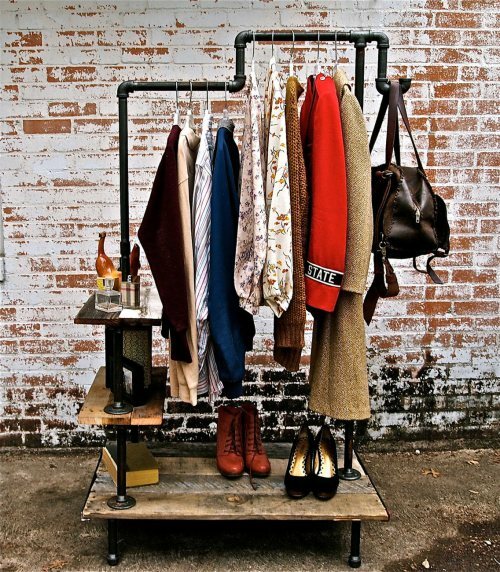 Creative clothing solution made of pipes that will organize your shoes, clothes and accessories well. This kind of bed is perfect for every tiny bedroom that is space limited. 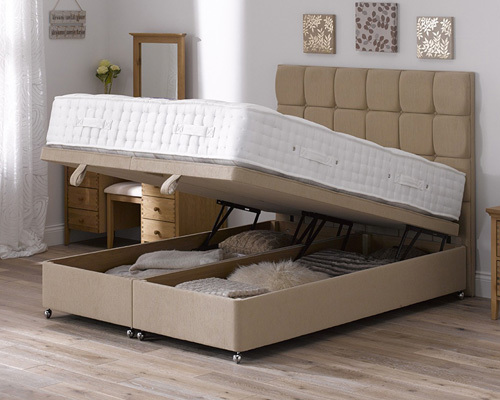 It is multi-functional and besides its main function as a bed, it has drawers for storing clothes and under the bed, there is a playground where your kid can play and have fun with its friends. Some beds incorporate drawers in their frame. This is a great clothing storage solution for all of you. Even if your bedroom is big, you can still include this kind of bed in your interior. Under the bed, there is so much space to store everything. Usually, here are stored blankets, pillows and bedding. But, that doesn’t mean that you can’t put clothes. Some creative minds have invented this kind of storage solution that can be hanged on the door. This solution will keep your shoes organized, clean and tidy. 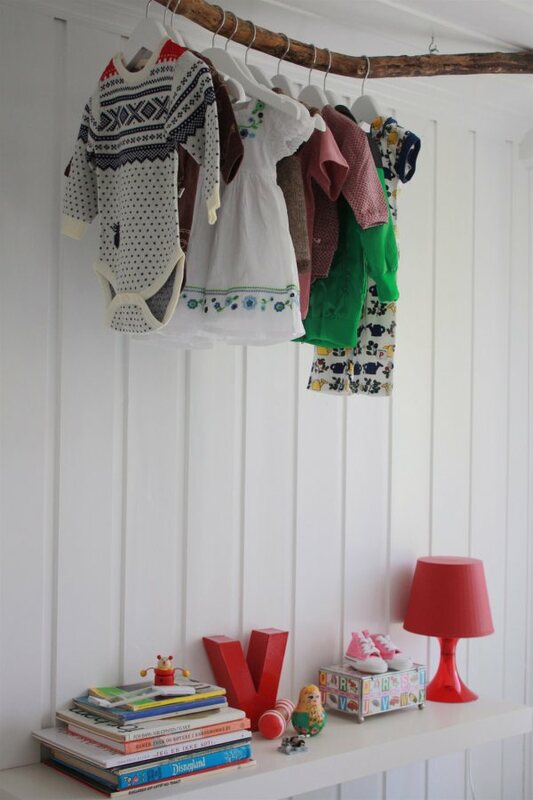 Although it is the weirdest, I really like this clothing storage solution under the stairs. You can finally use the space under the stairs in a clever way. 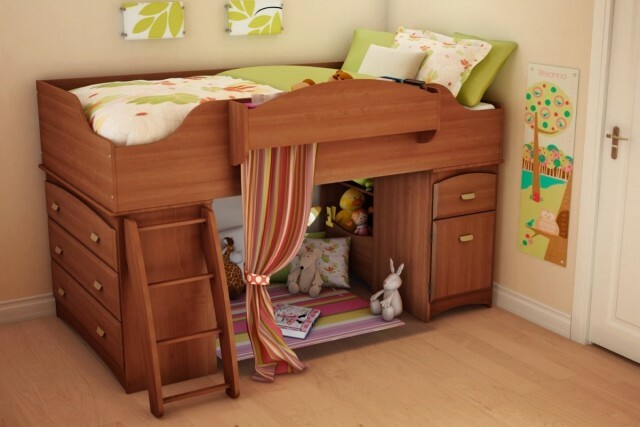 Fantastic storage solution for your tiny bedroom. 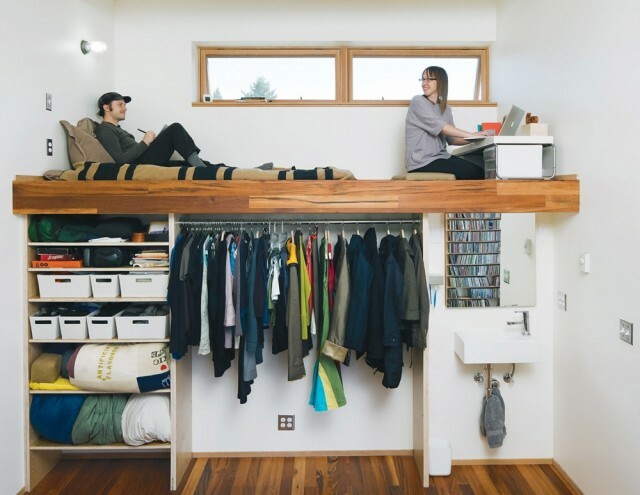 You can install this system that features bed, office desk and wardrobe. What do you think? Do you like it? Ottoman is a great piece of furniture that will embellish your bedroom, give a luxurious touch to it and help you store your clothes. Thank you for reading! I hope that you have liked these amazing clothing storage solutions. If you have some other suggestions, please let us know. We would love to see everything that is related to our site. Enjoy in the rest of your day and stay up to date with the contents of Fashion Diva Design!